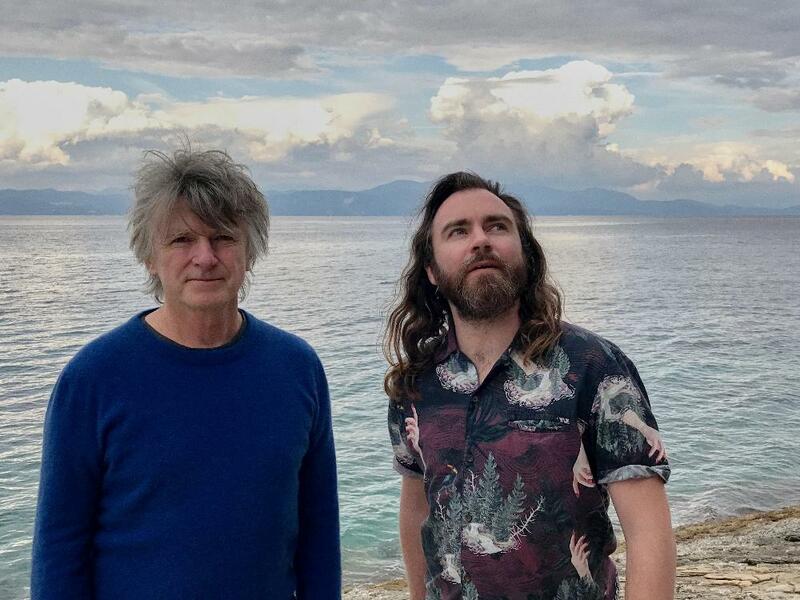 Neil Finn will tour with his son Liam as well as family and friends in unusual NZ venues this summer. 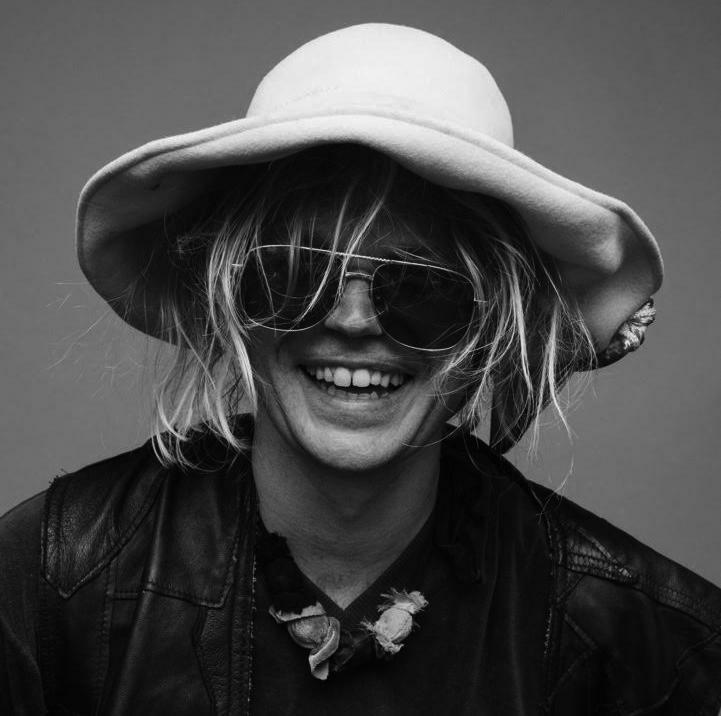 The itinerary was put together by Ian Jorgensen, the man behind the currently ‘on hold’ A Low Hum festival, and includes some genuinely unusual locations and venue choices. Sadly, there’s no Dargaville gig, but that’s okay as I go to bed early these days, anyway. The promoters point out that these are very limited capacity events, and those wishing to attend should express their interest by registering at www.neilandliamfinn.com. Tickets are $55 (plus booking fee) and will be on sale from Nov 10. Hi can you tell me if there is a age restriction for Neil ans Liams concerts thanks.